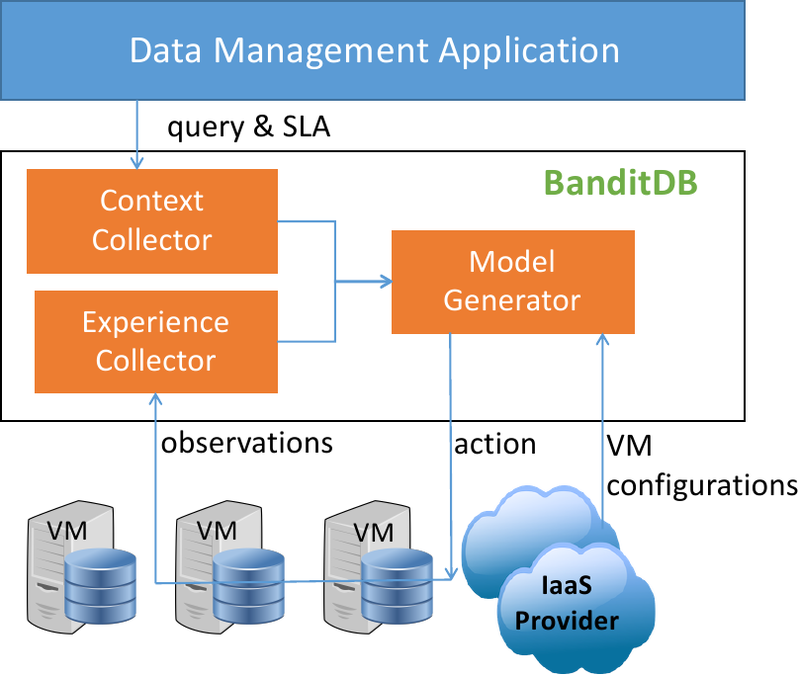 Data management applications deployed on IaaS cloud environments must simultaneously strive to minimize cost and provide good performance. 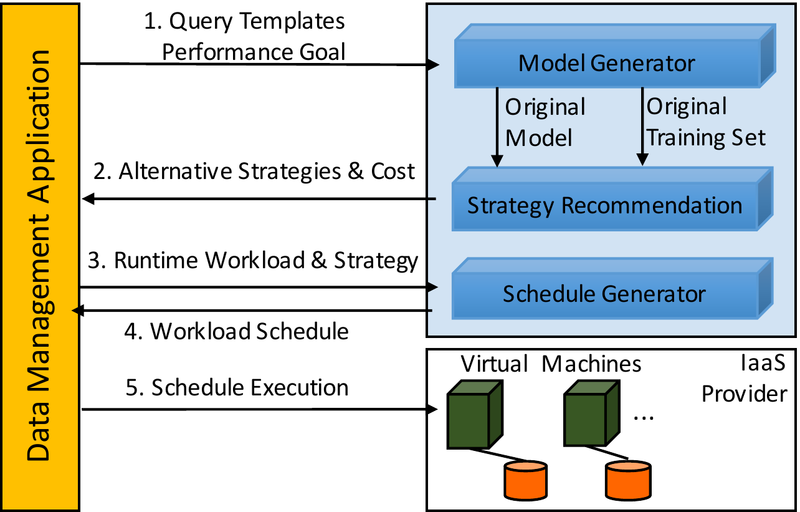 Balancing these two goals requires complex decision-making across a number of axes: resource provisioning, query placement, and query scheduling. While previous works have addressed each axis in isolation for specific types of performance goals, we present WiSeDB, a cloud workload management advisor service that uses machine learning techniques to address all of the problem for customizable performance goals.